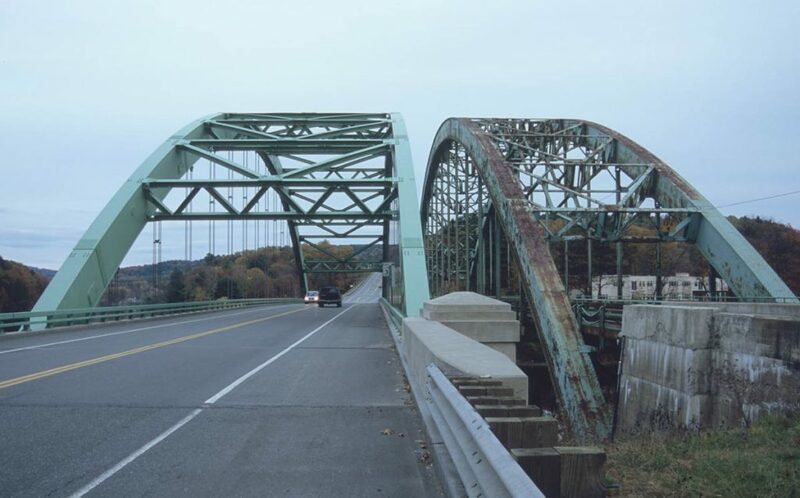 Nearly 235,000, or some 38 percent of all U.S. bridges, need repair, replacement or major rehab, according to an analysis of federal data by the American Road & Transportation Builders Association. The association combed through the Department of Transportation 2018 Bridge Inventory database to find that the number of structurally deficient bridges — those considered to be in poor condition according to the Federal Highway Administration — dropped just 1 percent from 2017, to 47,052 out of a total of 616,087 U.S. bridges. But the pace of improvement has slowed to the lowest point since the group began doing this analysis five years ago. ARTBA’s primary goal is to aggressively grow and protect transportation infrastructure investment. Many of its 8,000 members stand to benefit from increased funding. The association estimates it will cost nearly $171 billion to repair all the bridges currently identified as deficient. Infrastructure has been a bipartisan issue, with President Donald Trump and Democrats running for president calling for new investments. On Friday, the president visited the Lake Okeechobee to tout work on a water management project near his Palm Beach Mar-a-Lago resort. Finding a way to pay for infrastructure projects has been a major obstacle, with federal spending on the decline. From 2003 to 2017, adjusted for inflation, there has been a 20 percent decrease in federal spending on transportation and water infrastructure, according to the Congressional Budget Office. “Incoming revenues are not anywhere where they need to be to make all of the needed investments to keep things in a good state of repair and make some of these larger replacement and rehabilitation projects happen,” Black said.